A supporter lands on your campaign page. They’re interested. But this is the age of scanning, swiping, and smart phone attention spans. 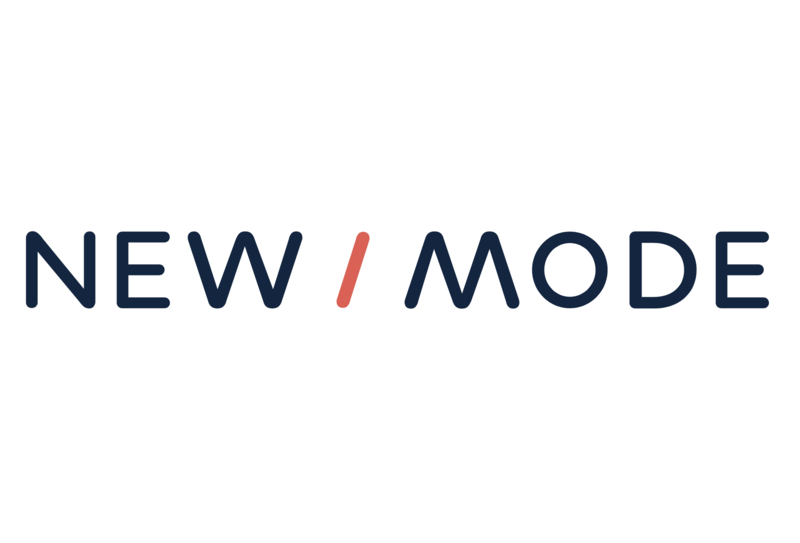 On New/Mode campaign tools, your message to supporters is front and center. The key to a successful action is now converting a supporter’s interest into concrete, quantifiable participation. You want people to “get involved,” “show support,” and “do their part,” but this type of language can be too vague for a CTA. Do you want them to sign a petition? Donate money? Tell their friends about your campaign? In your CTA, combine the use of direct, actionable language with a single, accomplishable goal. Avoid using a CTA to ask supporters to both write a letter AND make a donation. Instead, ease them into the process of political participation by beginning with a small ask, like signing a petition. Once a supporter has taken the first step, you can then make an additional ask. All New/Mode tools automatically include Thank You Pages and Thank You Emails where you can encourage supporters to take that next step. PRO TIP: Experiment with positioning one ask (like say, for a social share) on your Thank You Page, and one ask (like say, for a donation) in your Thank You Email. As your campaign develops, you can switch them up to gauge the effectiveness of your configuration. What is the PROBLEM that your campaign is addressing? What is the GOAL of your campaign? Use your responses to these questions to craft an action-focused message that clearly highlights the sharp edge of the problem and tells supporters why acting will have an impact. Your CTA doesn’t have to be crammed into one long sentence, but try to keep it to two or three lines of text as seen live on your campaign tool. Anything more will read as too much text, particularly on mobile devices! As you craft your CTA, keep in mind that this message is for your supporters, not for the targets of your action. Content addressed to targeted decision-makers can go under Key Points, and in the body of the message being sent by your supporters. Is the issue at hand serious or celebratory? Rage-inducing or inspirational? Is your timeline urgent or directed toward long-term goals? Are you trying to build numbers or cultivate active supporters? As you tailor the tone and content of your CTA to your support base, remember to also bring it in line with the nature of the campaign. Do you know your demographics? Use our Know Your Audience quiz to find out! The relationship of your CTA to the title of your campaign tool: On New/Mode tools, the CTA goes directly below the tool title, so it may be offering the next layer of detail that your supporters need after that informative title explains the key issue. The relationship of your CTA to the action button: Be sure to use language in your CTA that repeats the label on the action button (i.e. ‘Take Action,’ ‘Make the Call,’ ‘Add Your Voice’). Also consider the distance on the page between your message and the button. Ideally, that big, friendly action button should be visible when supporters are reading your CTA. The placement of your tool form on the webpage: You can choose to have a campaign tool take up an entire page, or have it fill half the page on the right or left side, or fit into a corner of the page as a smaller form. Whatever you choose, consider how the information on the rest of the page will interact with your CTA. Feeling ready to craft that simple but powerful, fierce but functional call to action? Let’s get started, and keep in mind that New/Mode tools can be edited live, so you can always come back to edit and revise your tool content as your campaign develops!